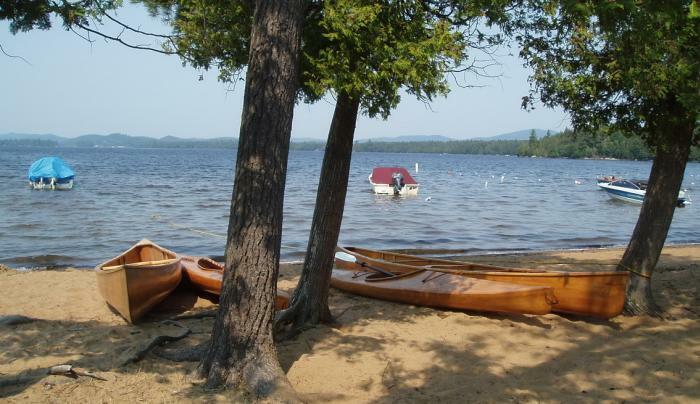 Located on the shore of the beautiful 5,935 acre Raquette Lake this 207 campsite park offers many opportunities for enjoying the Central Adirondack Mountains. 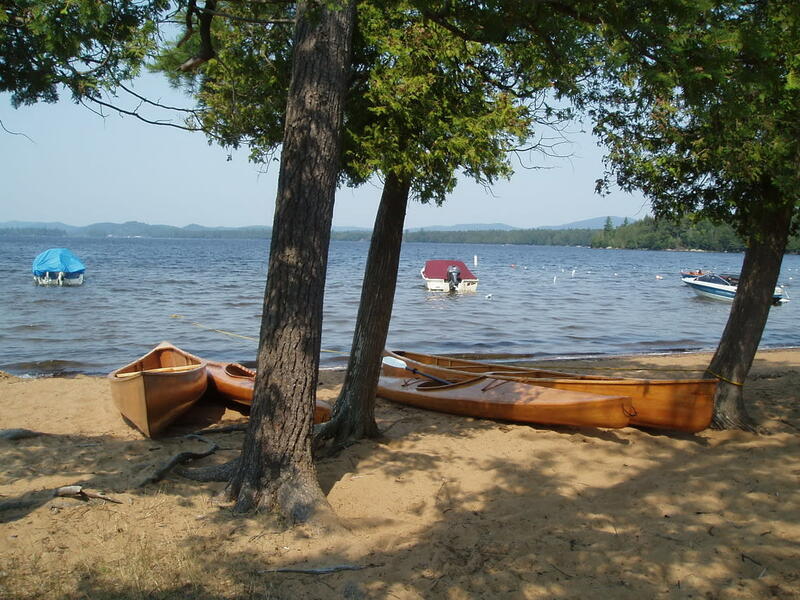 Boating on Raquette Lake provides the opportunity to explore the 99 miles of shoreline with views of some historic Adirondack Great Camps , fish for the varied species of fish including lake and brook trout, small mouth bass and perch to name a few. Motorboats, rowboats and canoes are allowed. Has approximately 205 tent and trailer sites, picnic area with tables and fireplaces, flush toilets, hot showers, trailer dump station, recycling center, mobility impaired accessibility, sand beach, swimming area, bathhouse, hiking trails. Great for families and fun.